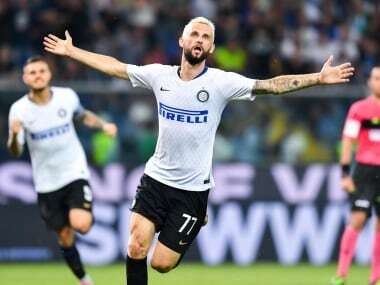 While Inter have been letting matches get away, Napoli have done exactly the opposite and have won their last three Serie A away games with a goal in the last 10 minutes. 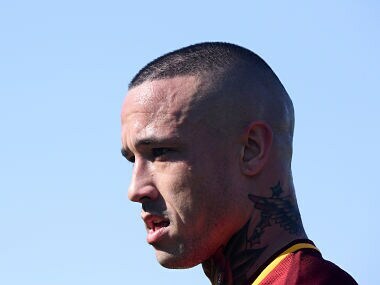 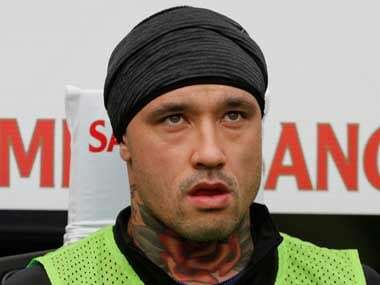 The club have given no further details of the reasons behind Nainggolan's suspension but according to the Italian press, the action has been sparked by the 30-year-old's habit of turning up late for training. 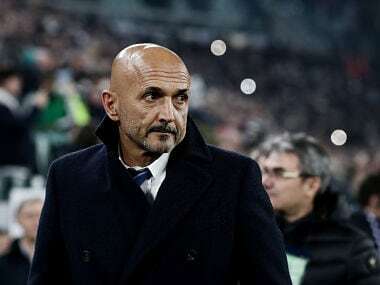 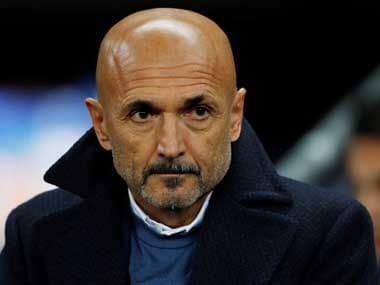 Inter Milan manager Luciano Spalleti has stated that he feels like his team has just begun to work together as a cohesive unit, and that they are improving on a day-to-day basis. 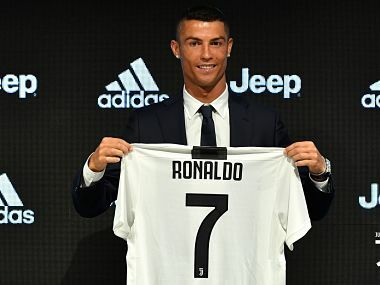 Cristiano Ronaldo will kick his first ball in Serie A at troubled Chievo when new club Juventus begin their bid for a record eighth straight league title.